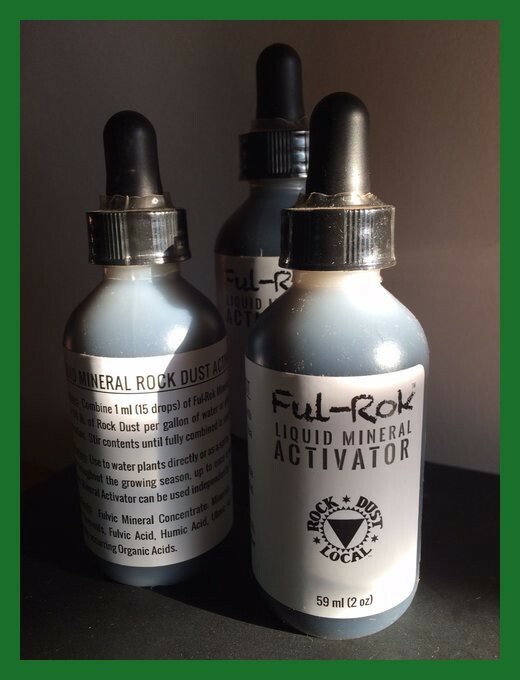 Ful-Rok™ liquid mineral activator and Rock Dust Local's BEST micronized basalt in one package. Combine 1-2 ml of this 100% natural liquid mineral extract with 1/4 lb. 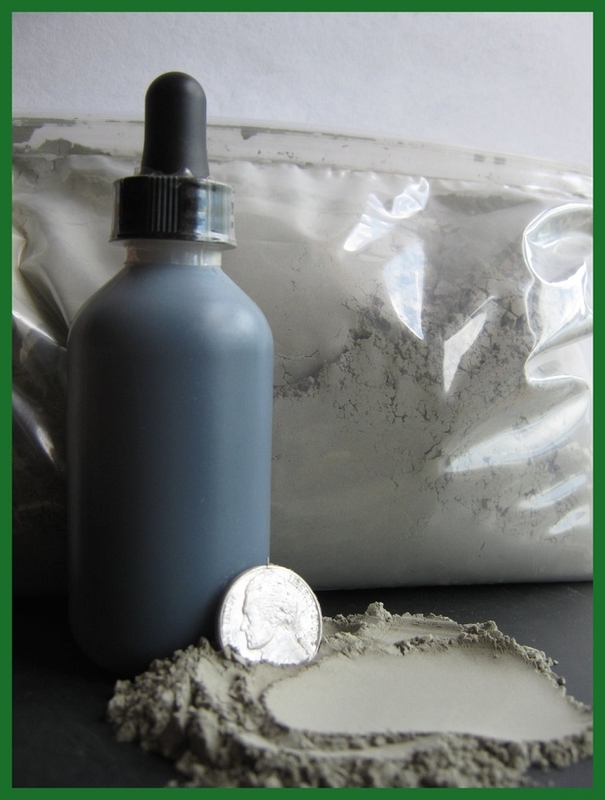 of the basalt stone flour in 1-2 gal. water. The resulting solution feeds and remineralizes plants. Combine with plant nutrient teas and drenches to maximize nutrient uptake and density. Conforms to USDA NOP Standards for organic production. 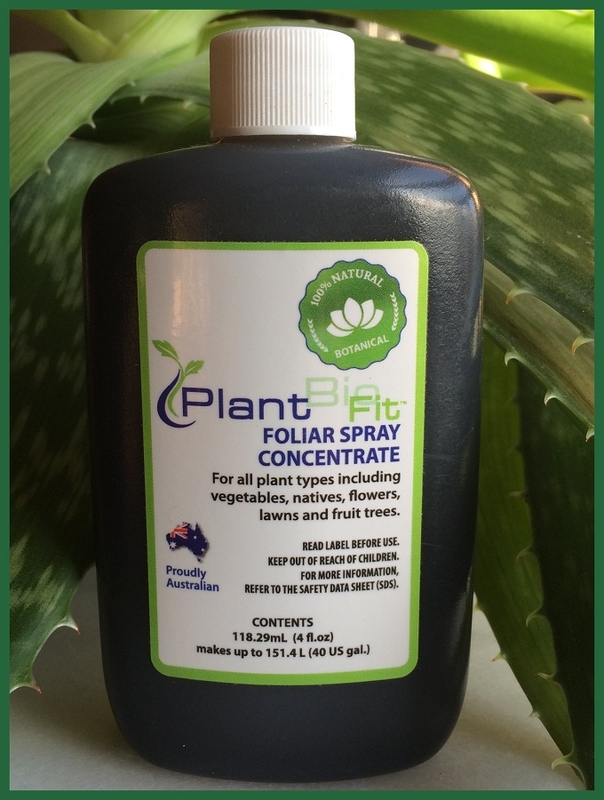 Use solution to water plants or spray liquid concentrate on leaves as a foliar application with or without the rock dust. A Rock Dust Local exclusive! More Information.